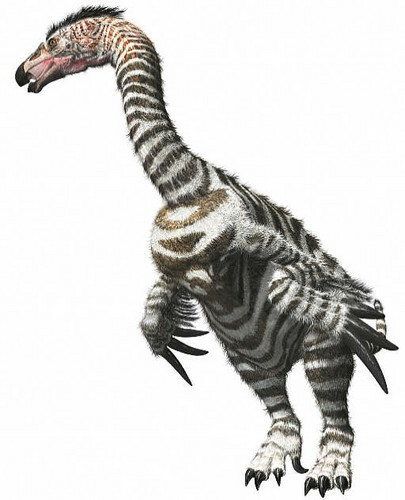 Therizinosaurus. . Wallpaper and background images in the Dinosaurs club tagged: dinosaur. One of my top faves!